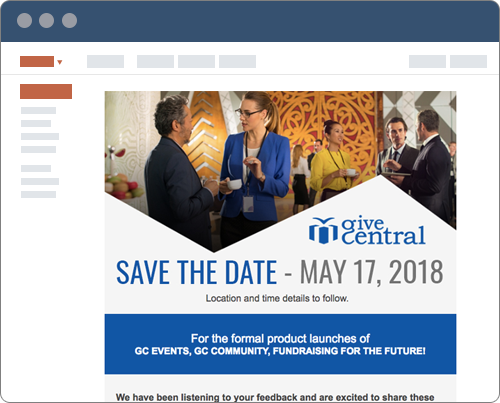 GiveCentral is a good partner for any event your nonprofit may host. From large fundraising galas, to small potluck dinners, we have plenty of services to help your event go smoothly and be a success! GiveCentral provides you with a variety of mobile tools to make your fundraiser a success both during and after the event. 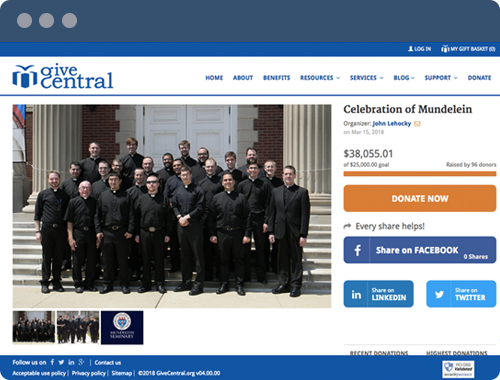 Bluetooth swipers and a related GiveCentral Go app allows administrators to accept donations from any Android/iOS powered smartphone or tablet. The swipers are portable and easy to use with the app, making it easy to train staff to take in donations at your events. This tool allows you to take in donations ahead of time, or at the door as your guests arrive. With our Text-to-Give and Text-to-Donate apps, you can easily bring in real-time donations, as well as capture new donors’ information via text and directly integrate it into your database. Donors can text your customized phone number and make a donation directly from their phones at your event. Knowing who donated at your event also makes it easy to send out personalized thank-yous and communications afterwards. GiveCentral’s crowdfunding tool lets you capitalize on the enthusiasm of your guests and the excitement that can lead to contributing to a common goal. Our team helps you create your own customized crowdfunding page specific to your fundraising goal. Your guests can then donate via text towards your crowdfunding campaign. Your custom page updates in real-time and you can screen project how much is being given every minute, which can add momentum and excitement to your campaign. Crowdfunding makes asking for donations a more social and community-driven activity, and is perfect for a fundraising dinner or gala. 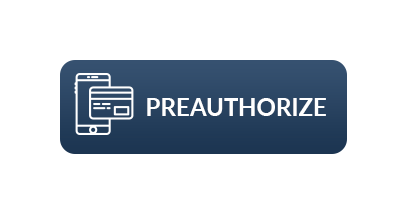 We work with your staff to pre-authorize donors’ cards (with permission, of course) so that giving at your event is even quicker and easier. When making a donation is fast and easy, more of your guests are likely to give. All our GiveCentral features can integrate with your existing software and databases, so you can continue using the tools you’re familiar with. If you’ve been sending communications to donors via MailChimp or Constant Contact, you can continue to do so with the help of the information you gather using GiveCentral’s tools. Our team works with you to build communications and timelines in preparation for your big event. We can create customized email templates for you to send ahead of the event, customized receipts for donors, and personalized thank-you emails as a follow-up after your fundraiser. 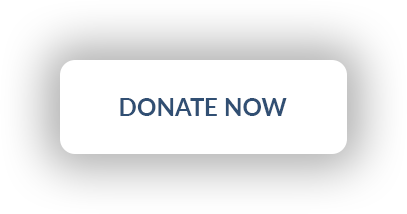 Anything from managing your weekly and monthly donations, to live crowdfunding at your fundraisers, to mobile donations -- GiveCentral has it. Take a look through our services and learn more about how GiveCentral’s tools can help your nonprofit.